Search Results for "church ruins"
Church Ruins in Antigua, Guatemala. 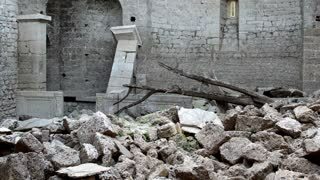 This is a tomb that was left in the church prior to the earthquake that struck. Panning shot across deserted archway ruins of Liverpool bombed church ruins, St Lukes. Sandstone architecture. 1940s: Ruins of church. 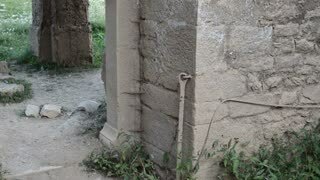 Ruins of building. Men dig through rubble. 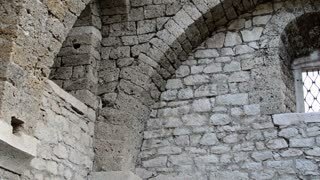 Old ruined Church interior.Creepy ruins. Aerial view Cagsawa church ruins with Mount Mayon volcano in the background, Legazpi, Philippines. Overcast. Church ruin and old cemetery with gravestones in Maynooth near Dublin in Ireland. 360 degree VR video clip in 4K with spatial audio (ambisonic sound). Tripod not visible.